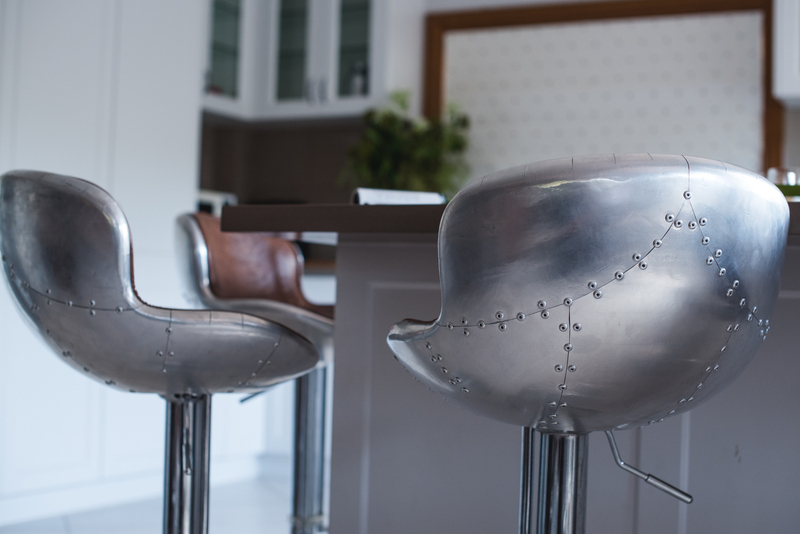 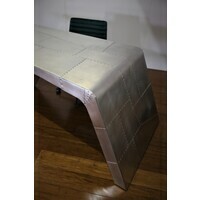 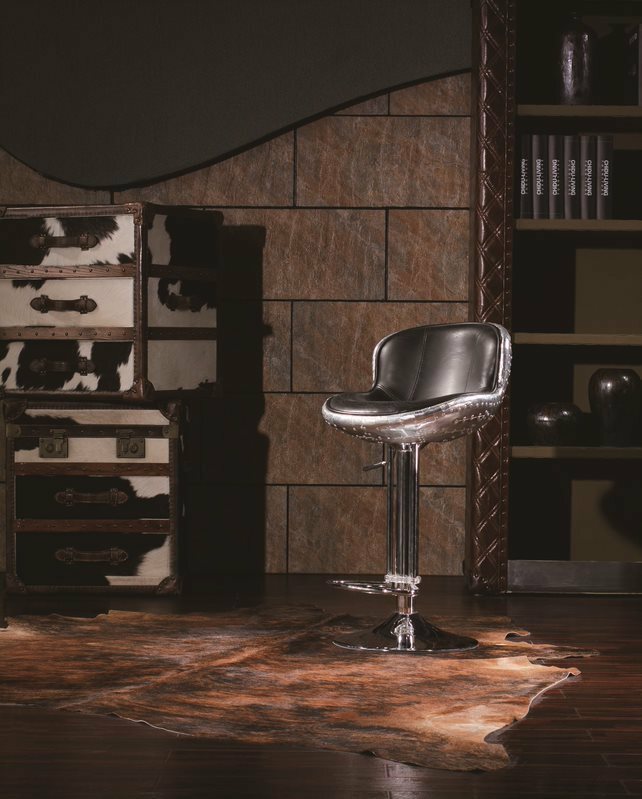 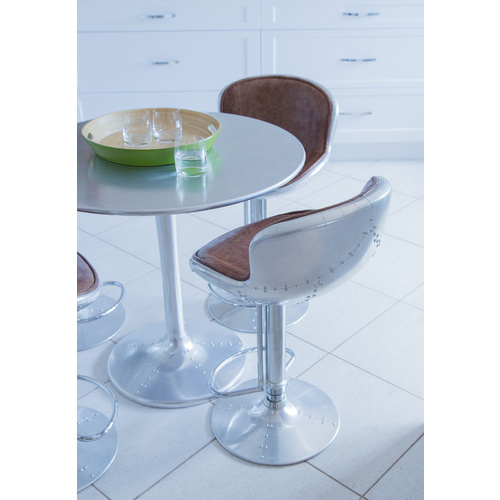 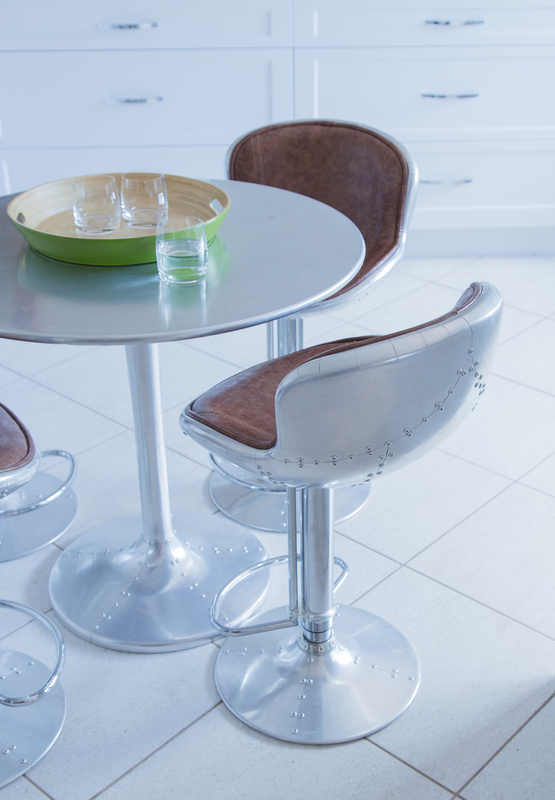 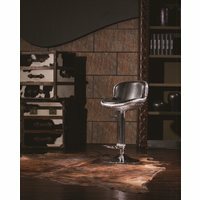 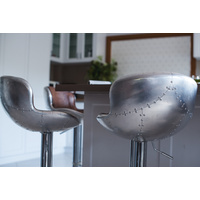 Add designer style to your living room or kitchen with the aviator low & high back bar stools.These unique chairs are constructed using beaten aluminium, antique or PU leather upholstery and adjustable seating adding industrial style to your home. 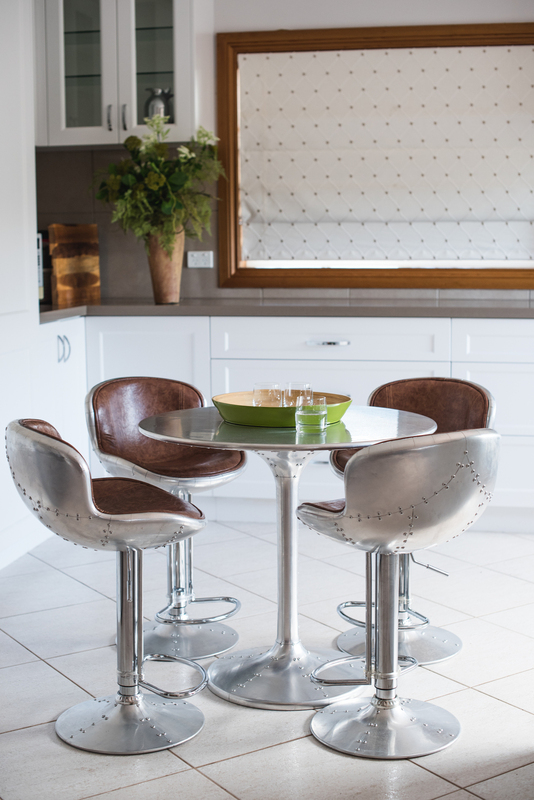 We welcome you to our Brisbane showroom to chat with our friendly team, and view our full range of beautiful dining chairs Brisbane furniture. 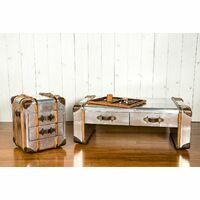 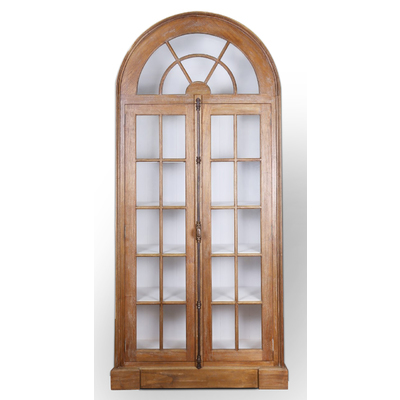 Like us on instagram and facebook at echogrove to keep updated with what's new in store!